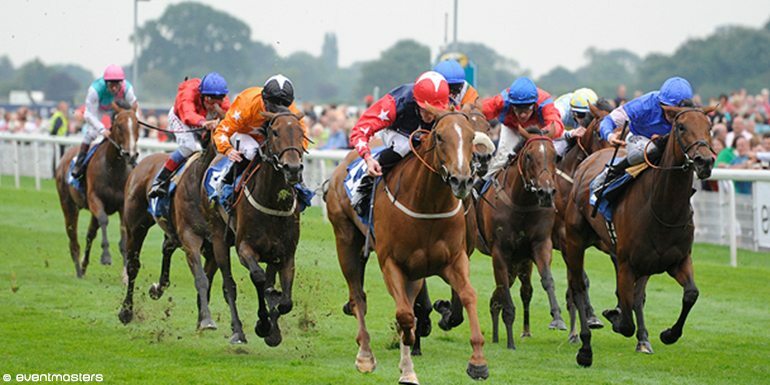 The biggest clash of the flat season is set to take place on the opening day of York’s Ebor Meeting on Wednesday. Golden Horn and Gleneagles, two of the world’s best colts will meet in the Group 1 Juddmonte International Stakes. 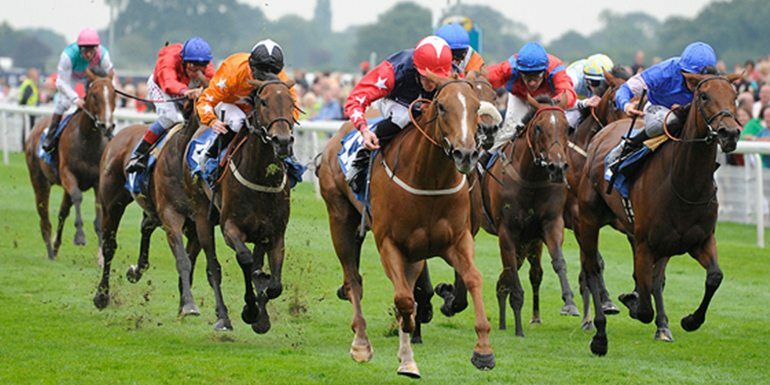 The race is one of the highlights of the week for guests enjoying the fantastic York Ebor hospitality packages. Golden Horn became the first horse to win the Dante Stakes, the Epsom Derby and the Coral Eclipse Stakes in the same season. His stellar performances particularly in the Derby and Eclipse have marked him out as the outstanding middle distance three-year-old of his generation. However he missed his chance to take the King George VI and Queen Elizabeth Stakes at Ascot due to the soft ground, but the drying ground on the Knavesmire will be perfect for John Gosden’s superstar. Gleneagles has produced some exhilarating performances in 2015, he started favourite for the Qipco 2000 Guineas and put the race to bed with a devastating turn of foot. After winning the Irish 2000 Guineas, Aidan O’Brien sent his stable star to Royal Ascot where he was one of the stars of the week taking the St James’s Palace Stakes. He is taking a step into the unknown as he steps up to a-mile-and-a-quarter for the first time in his career and it remains to be seen if he can use his devastating speed over a long trip. There are some other top class performers confirmed for the race with Group 1 winners The Grey Gatsby and Criterion set to take their chance. But everyone will be there to see the battle between Golden Horn and Gleneagles. If the pair run up to their best it could be a race for the ages and York Ebor hospitality guests will be hoping to see something special. 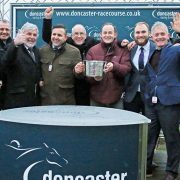 For more information please see our York Ebor hospitality page.